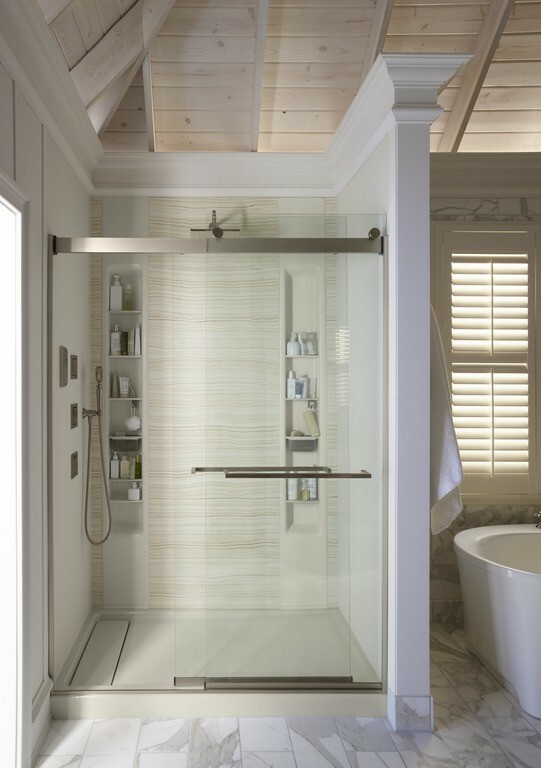 Wanting To Remodel Your Bathroom? 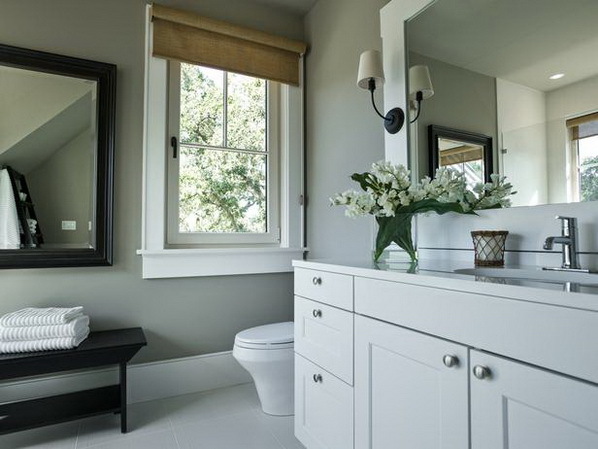 Are you wanting to update your bathroom fixtures? Do you have a parent who needs a more accessible tub/shower? 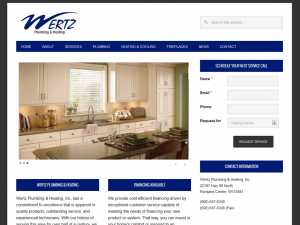 Wertz Plumbing and Heating Inc, located on Highway 80 North, can help with any bathroom remodel from small to large projects, sophisticated yet simple, handicap accessible, or family friendly. Our new Kohler Choreograph shower offers several different patterns and textures such as a white subway tile or marble look. 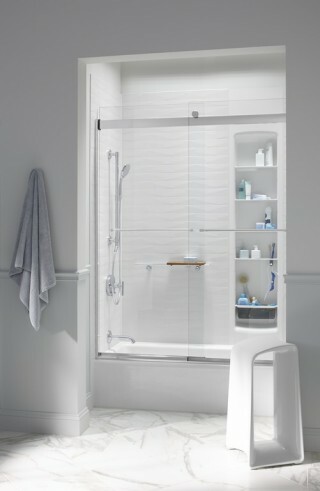 It has innovative storage solutions too for the growing family. 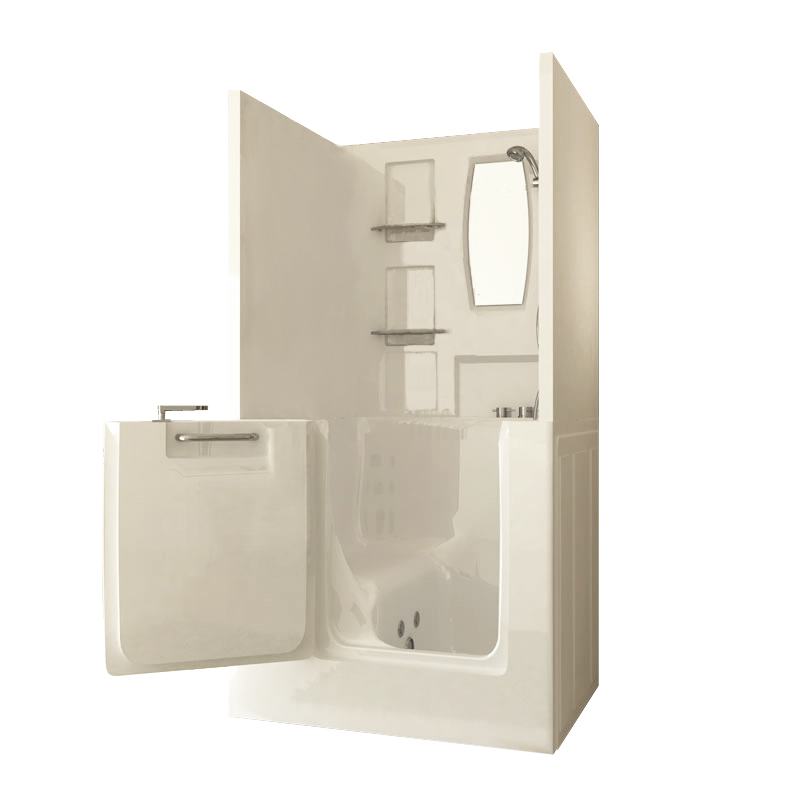 Our wellness walk-in tub offers you the freedom of easy and safe access so you can enjoy a satisfying and sanitizing bath. We can also install a walk-in tub shower combo giving you flexibility to choose from a therapeutic bath to a relaxing shower, both designed with your safety in mind. We have several financing options available through Wells Fargo for paying convenience. 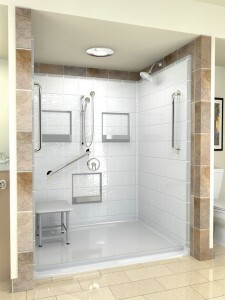 Call 647-6345 or stop in for a free estimate. Sign up for your air conditioner cleaning today. Need an air conditioner? Call for a free estimate. We offer Wells Fargo Financing. Apply today. 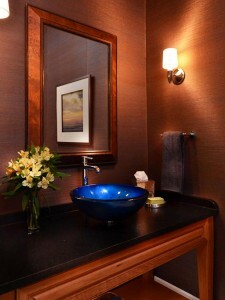 Wanting to update your kitchen or bathroom? Call today and we can schedule an appointment with you. We are still located at 22197 State Highway 80 North. Welcome! 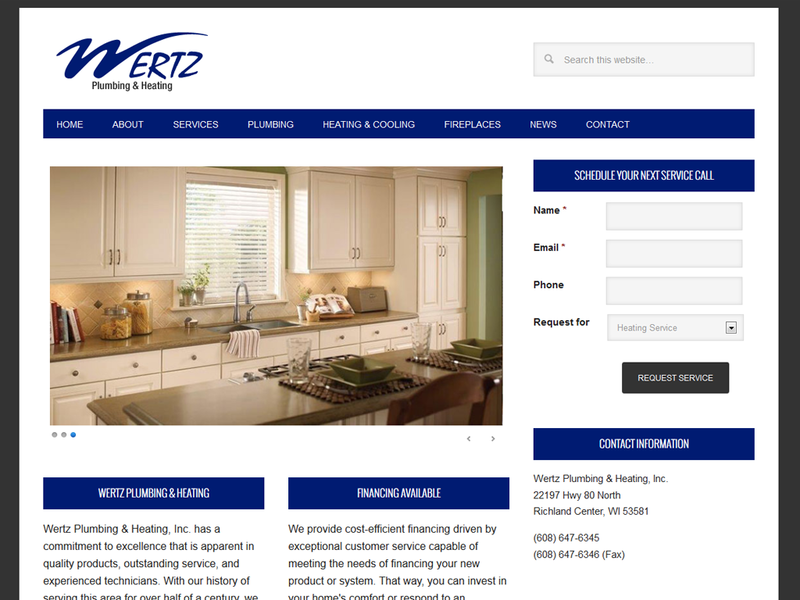 Wertz Plumbing & Heating, Inc. has a commitment to excellence that is apparent in quality products, outstanding service, and experienced technicians. With our history of serving this area for over half of a century, we are your logical choice. We hope that you find our website redesign attractive and informational. If you have any questions or comments please contact us!